I write for the love of flying, the outdoors, and photography. I’ve been a flight instructor since 2009 and I’d like to say I’m very dedicated to it, always working to improve. I feel I can bring a unique perspective on the aviation industry as I combine my own stories with those of my airline pilot husband. 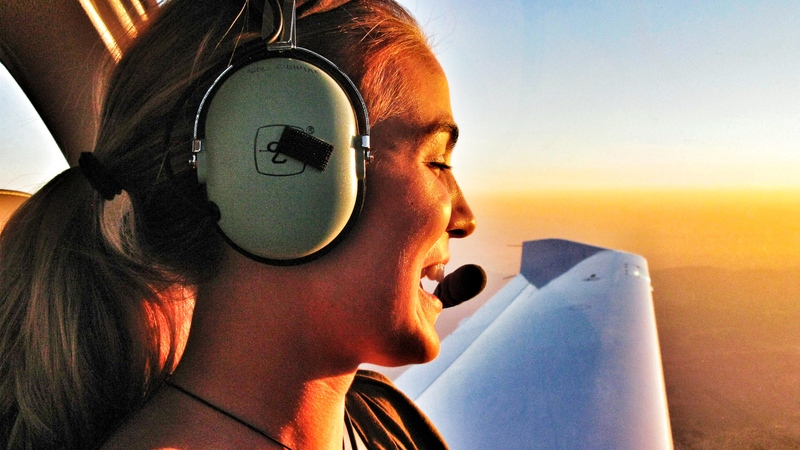 I hope you can learn from my experiences, whether you are a pilot, or have always dreamed of becoming one! If you have any questions, please let me know. I love sharing my passion for aviation with others, so no question is too bothersome!